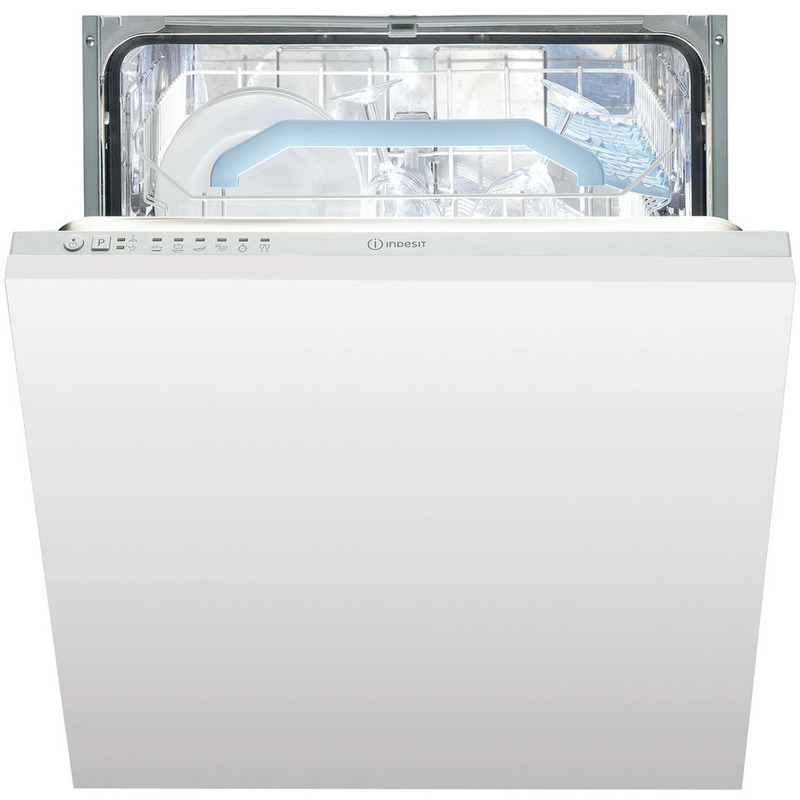 This Indesit Integrated Dishwasher adds a modern feel and powerful performance to your kitchen. 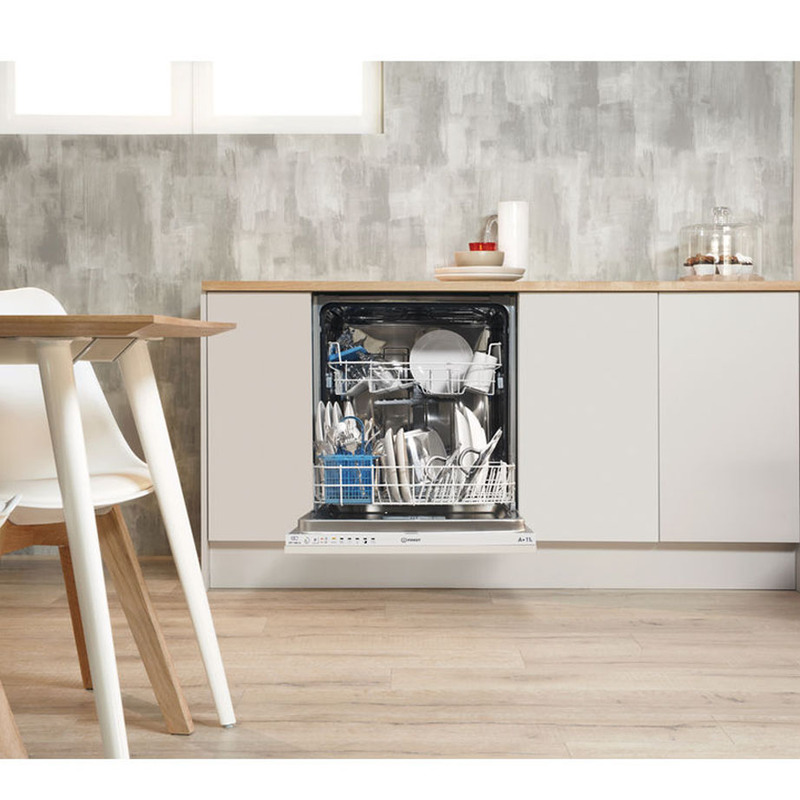 Taking the hassle out of enjoying brilliantly clean cups, crockery, cutlery and pans, the Indesit Built-In Dishwasher combines super capacity with a choice of cycles and an A+ energy rating. 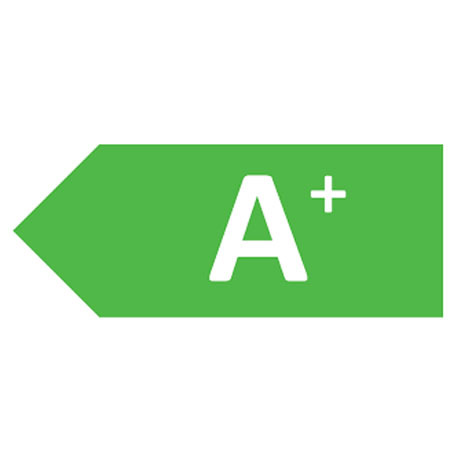 Featuring Eco Cycle – the fastest eco cycle on the market, save time, water and energy whilst cleaning your pots, pans, crockery and cutlery to sparkling standards using only 11L of water. Perfect for saving money on your bills and respecting the planet’s resources. Clean up to 13 place settings in one go with a choice of six programs including Intensive, Delicates and Pre-Wash – get the results you love with a cycle to suit your timetable. 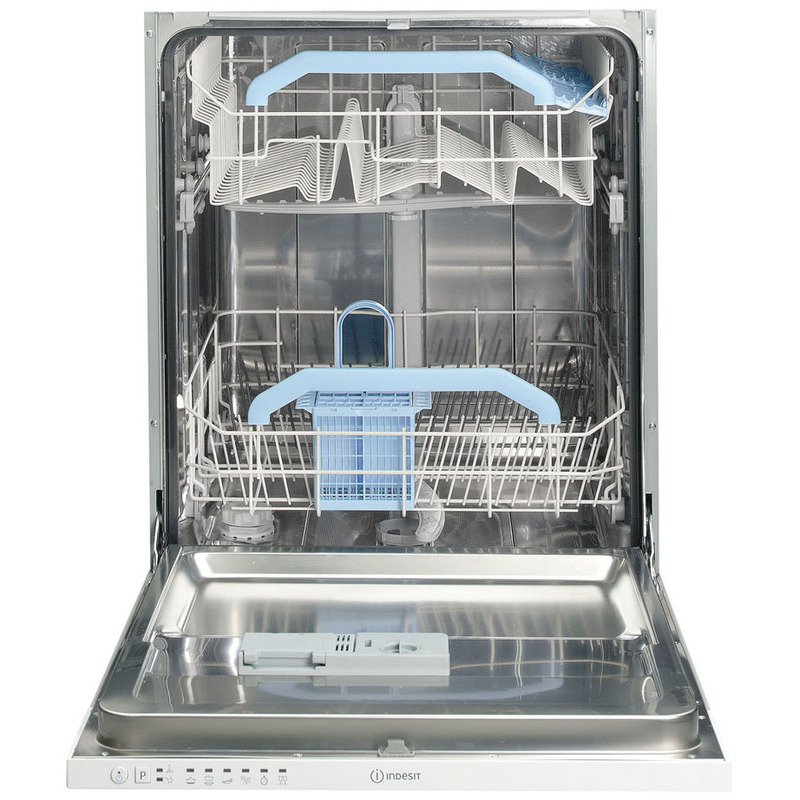 With a stainless steel tub and four stage filtration process, this Indesit Built-In Dishwasher promotes brilliant hygiene and keeps food debris from reattaching to your crockery during the cycle. 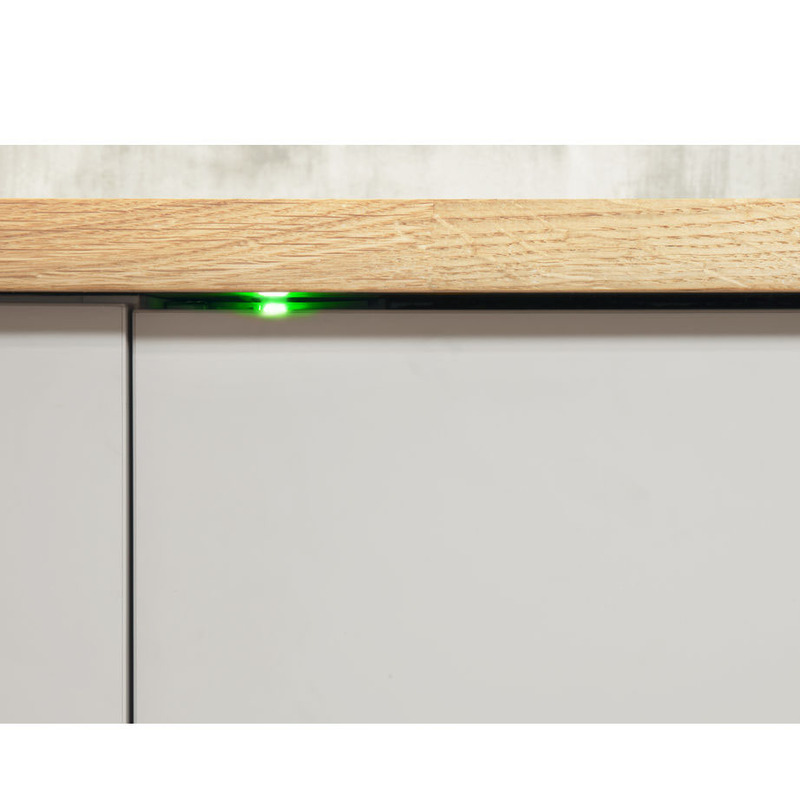 Easily operated through the LED display, let the Indesit Built-In Dishwasher free your time for the more fun things in life.